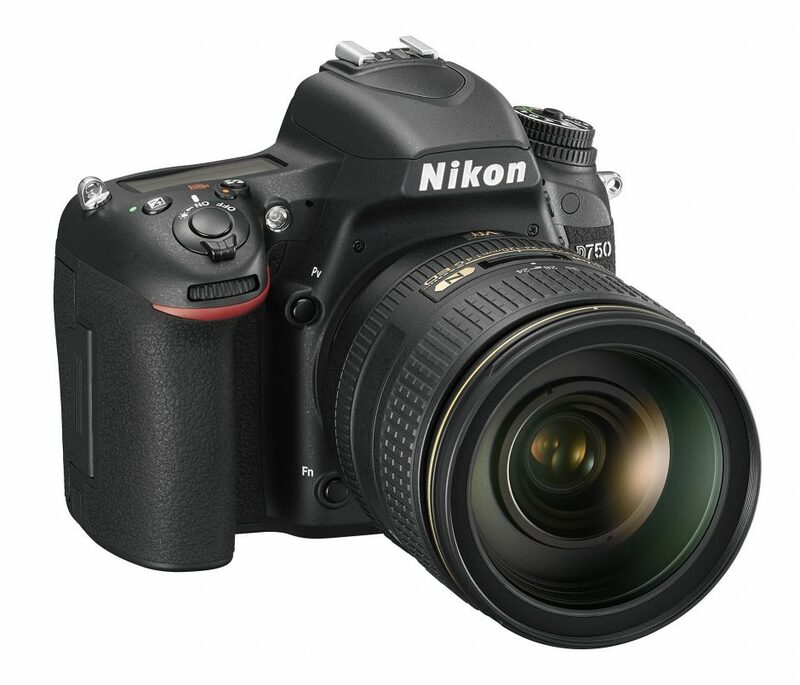 My new Nikon D7200 DSLR camera has just arrived and I would like to share it with you. 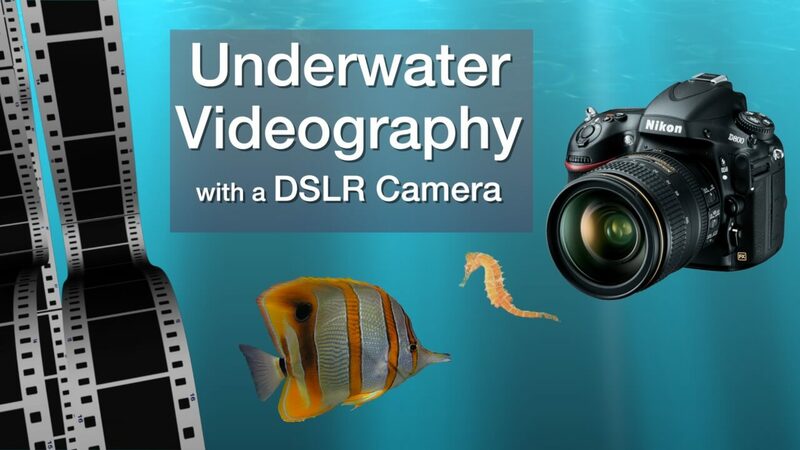 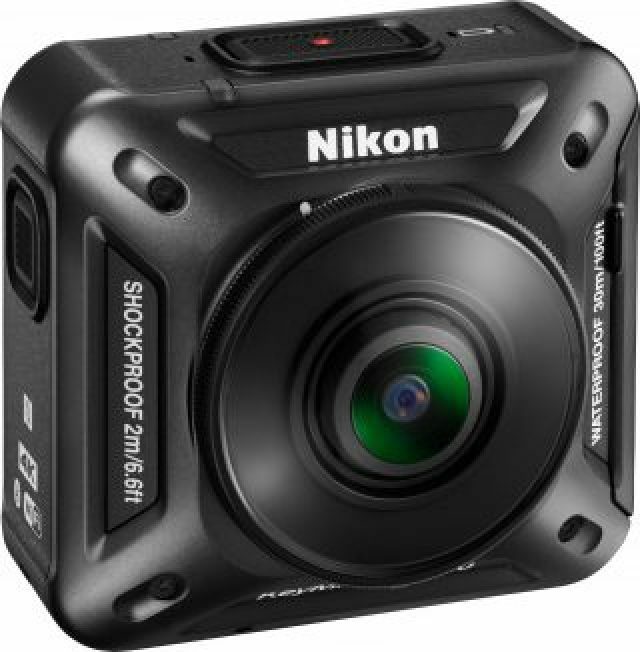 Two of the newest features that Nikon has changed in this model over it’s predecessor, the Nikon D7000, are it now has a built-in stereo microphone and the ability to monitor audio while recording video. 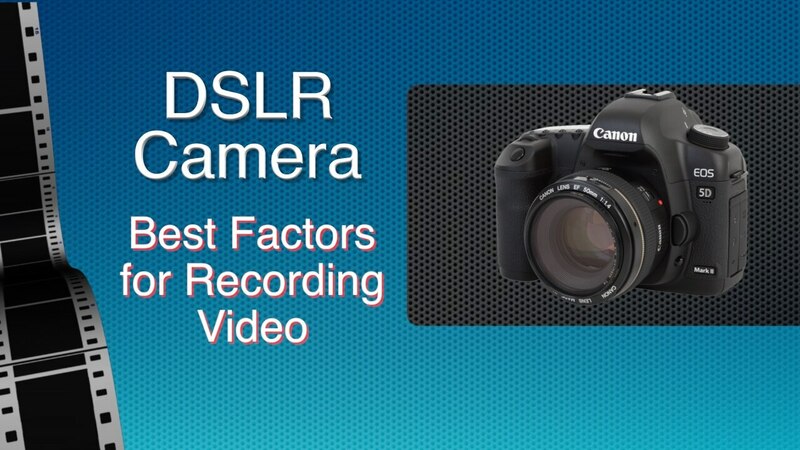 As someone who is a big proponent of shooting video with DSLR cameras, due to their large sensors, monitoring audio is a very big deal. 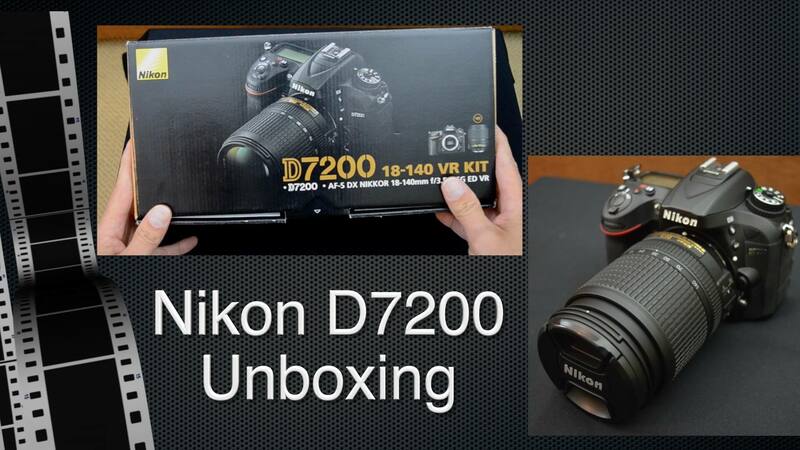 In this video I’ll unbox all the goodies that Nikon has sent along with this new Nikon D7200. 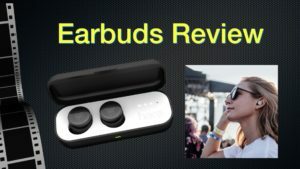 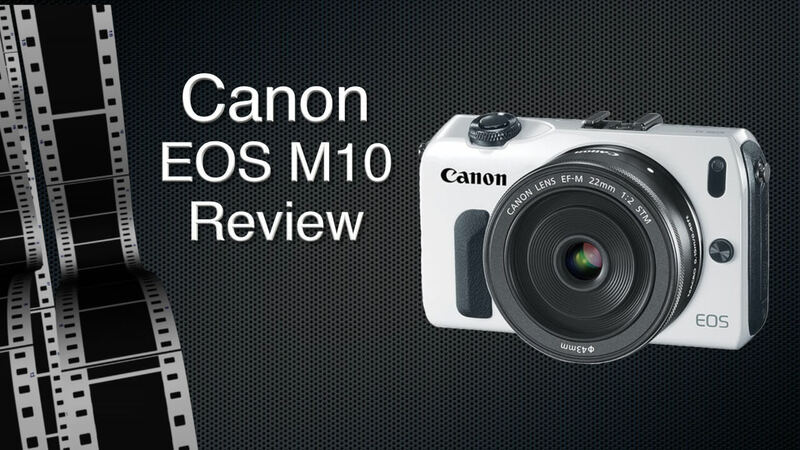 After watching the video, please subscribe to my YouTube channel so that you’ll get all my latest reviews and tech info.